We have a variety of places to eat and drink across all our spaces. 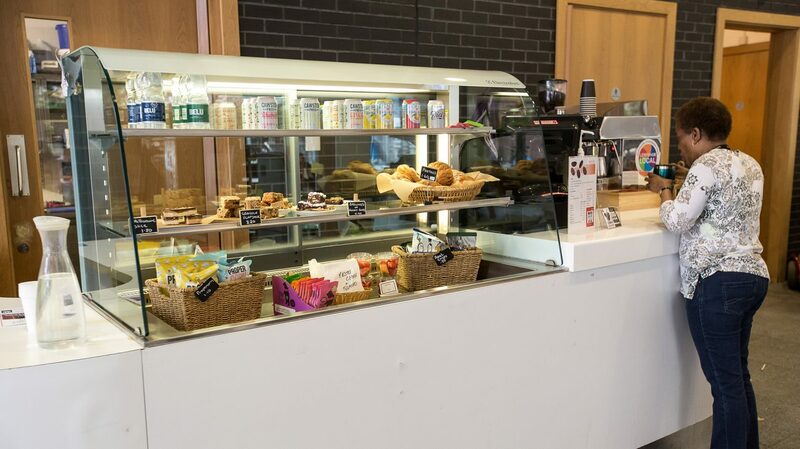 Our fully licensed café sits at the heart of the Albany building and hosts regular arts activity such as Meet Me at the Albany – a weekly arts and lunch club for older people – festival events, live music, markets and more. Sundays and evenings: in line with events but for at least an hour before performances. Enjoy a warm welcome in our family-friendly Culture Café, overlooking the water. Indulge in a tempting toastie, a freshly prepared salad, or a great coffee or tea made to your liking with a delicious cake. Coming to see a show? We have a range of snacks, wine, beers and other drinks to accompany your evening’s entertainment, pre and post show. 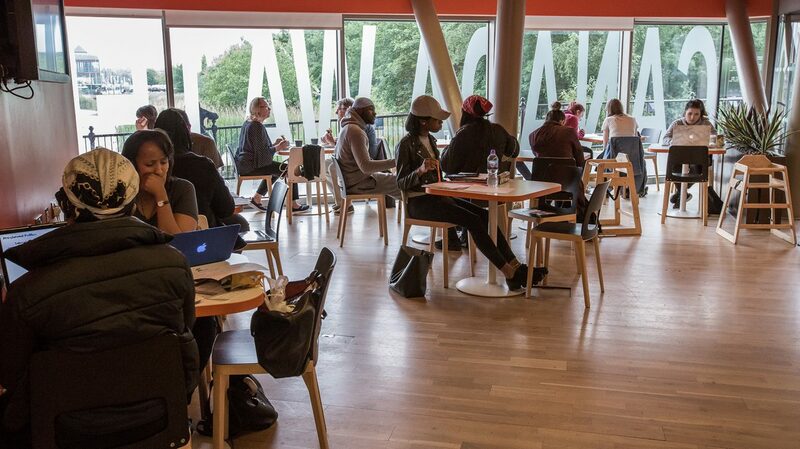 Located in the library space, the Lounge Café offers delicious hot drinks, refreshing cold beverages and tasty and healthy snacks. A great place for a meeting, a catch up with friends, a hard day of studying or a relaxing read of your latest library book. Get your daily caffeine kick at any of our Café’s: Pick up a loyalty card, collect a stamp every time you buy a cup of tea or coffee and get every 10th cup free! 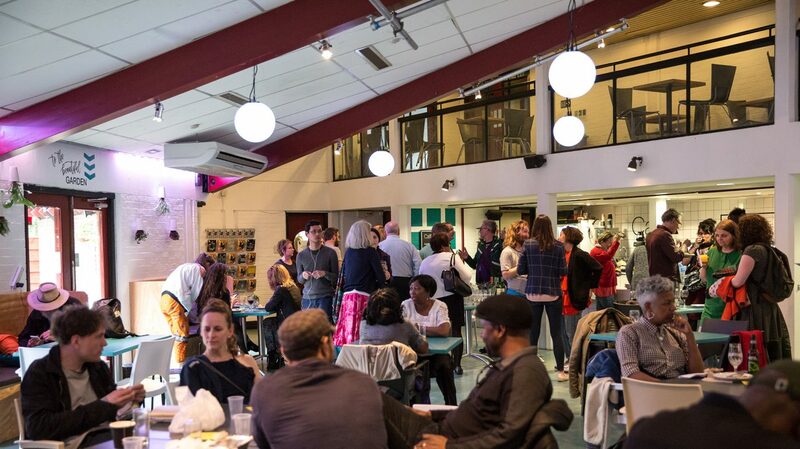 We also hire out our café spaces and some of them include performance space. 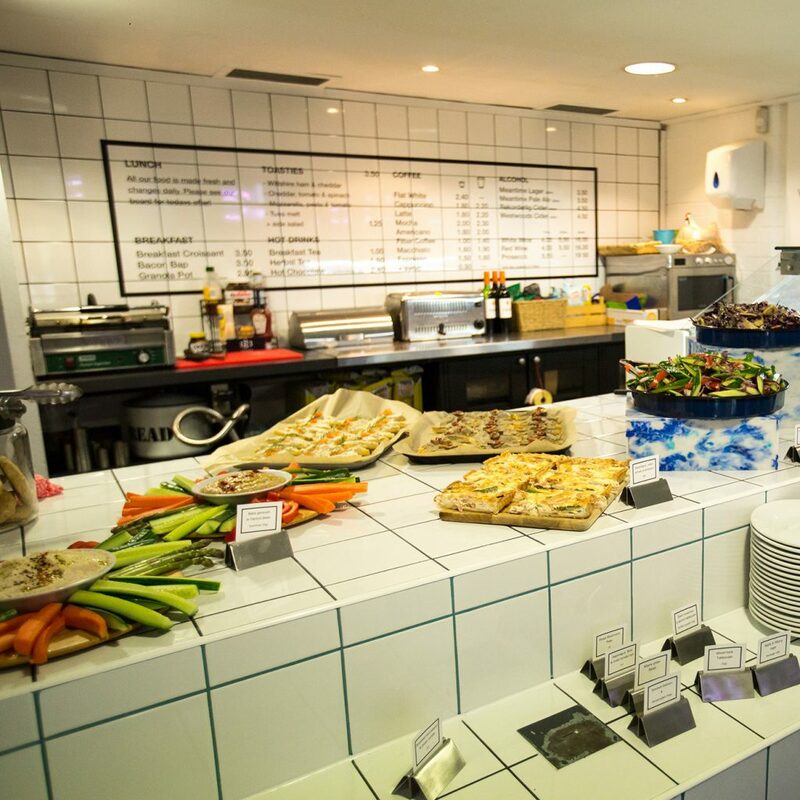 Plus our café teams provide catering for parties, conferences, weddings and other events. Visit Hire Us to find out more. Looking for somewhere to grab a bite pre or post show at the Albany?  The Tapas Room offers a 10% discount and Taproom offers pizzas for £7 to ticket holders. Simply present your ticket or confirmation email to the staff. These offers are only valid on the day of the performance you are attending. 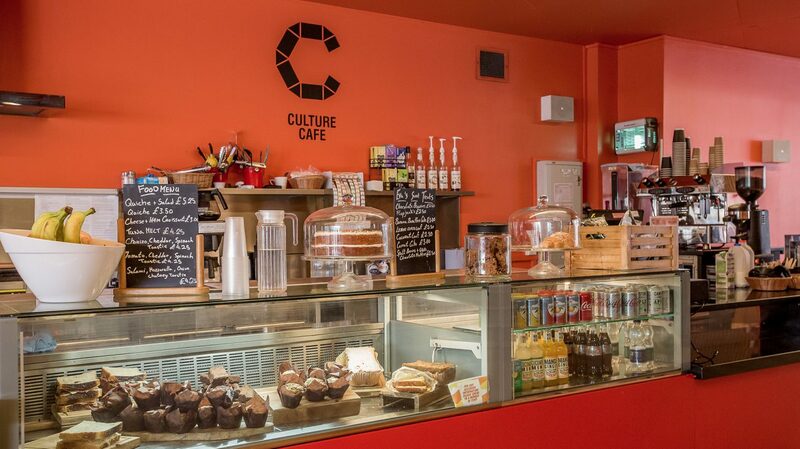 The Culture Café at Canada Water Library. Photo Roswitha Chesher. They're a charity that fights against food waste and hunger. 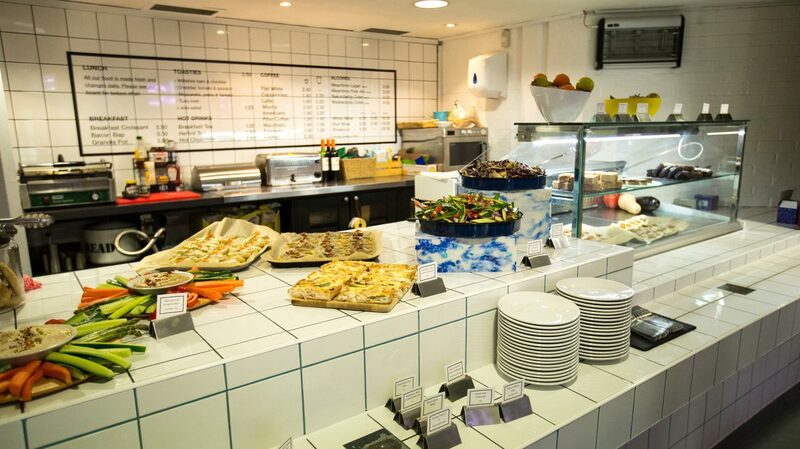 Our café utilises 70kg of produce a week or 3.6 tonnes per year that would otherwise go to waste.